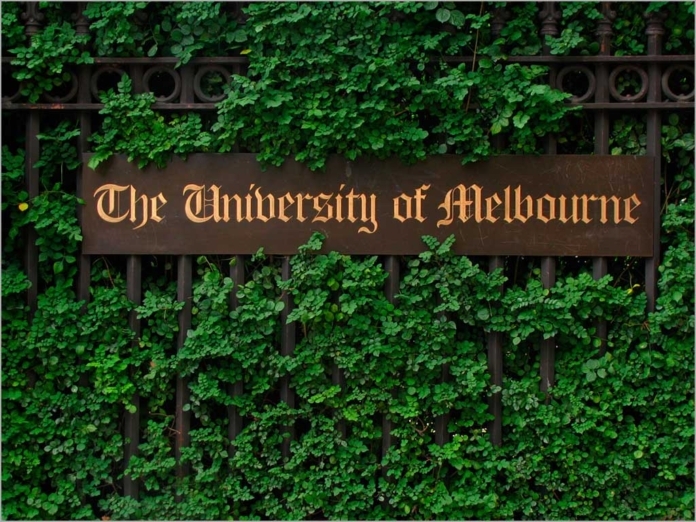 news The University of Melbourne has launched a new supercomputing service called Spartan aimed to boost research at the institution. The new system combines traditional high-performance computing (HPC) with a flexible cloud computing component. No other university has put a system like this into production, the University of Melbourne said, adding that it is about to enter a “new age” in HPC. Bernard Meade, Head of Research Computer Services at the university, said that the combination of HPC and cloud techniques would increase research productivity across a range of disciplines. “Many research projects demand high speed interconnect. Spartan can quickly scale into cloud based virtual machines as needed, and expand the HPC system as user needs evolve,” Meade said. Spartan is designed to capitalise on two features of cloud systems. Firstly, they allow computer resources to be shared without the need for strict rules over how they are used. Secondly, resources for the shared pool can be rapidly deployed and reclaimed. Further, the system can grow and evolve according to the demands of researchers, expanding physically or virtually as required. According to the uni, the “unique” design features a “nucleus of high performance, tightly coupled machines”, augmented by thousands of compute cores in the Melbourne Node of the Research Cloud”. The system allows researchers to choose whether to run tasks on ‘bare metal‘ with high-speed interconnections, use a cluster of virtual machines, or a combination of both. It also caters for the diverse workloads required by modern research. “Spartan is a hybrid HPC service, designed to suit a wide range of problem domains. We believe this is the future of HPC,” Meade said. Spartan runs on the open-source Linux OS, and uses SLURM (Simple Linux Utility for Resource Management) as a workload manager. The hardware side of the system includes Intel systems sourced from Dell and switches from Mellanox and Cisco. The university said that this combination of architecture, hardware and software has already generated “impressive results”, claiming that its fastest latency tests are down to 1.15 µsec.